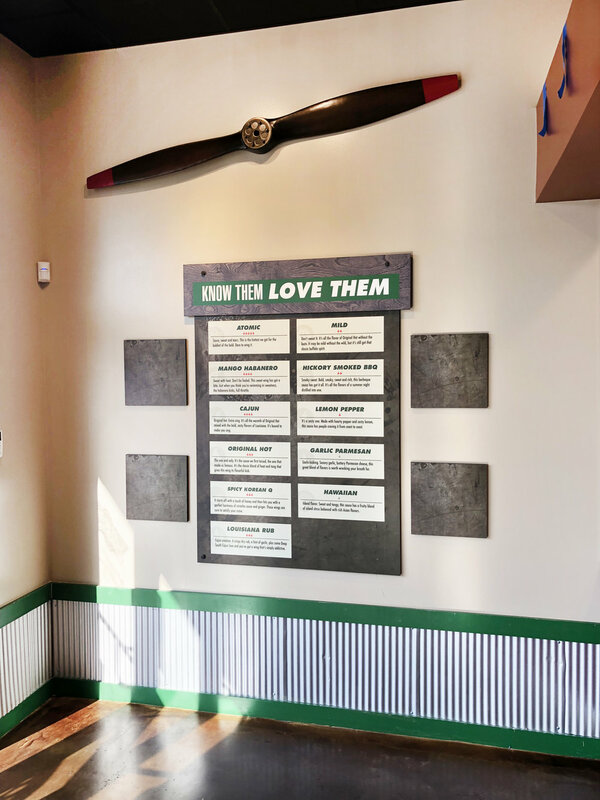 In September 2018, a new Wingstop location opened at 90 N. Genesse Street in Utica, NY! 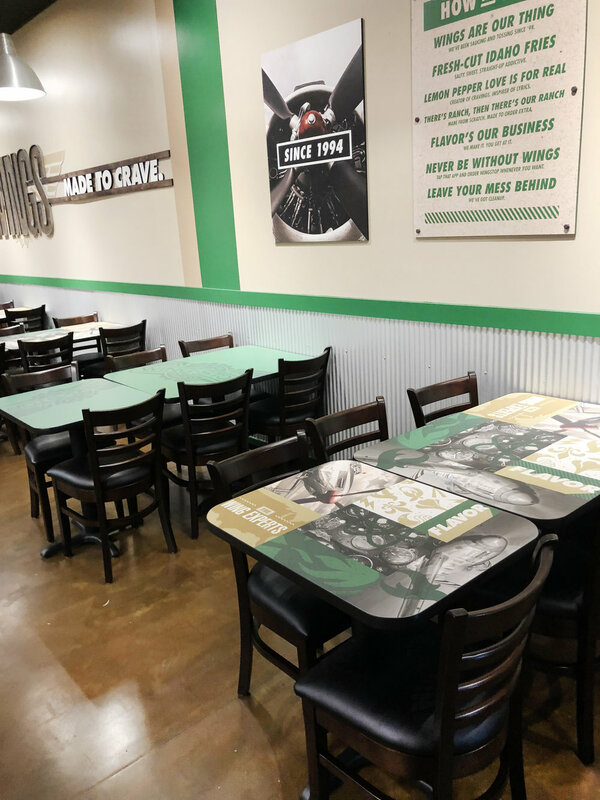 The space is about 1,700 SF, and about 42 people can be seated to enjoy wings from a selection of 11 different fresh flavors. Thank to our partners who helped make this project happen! 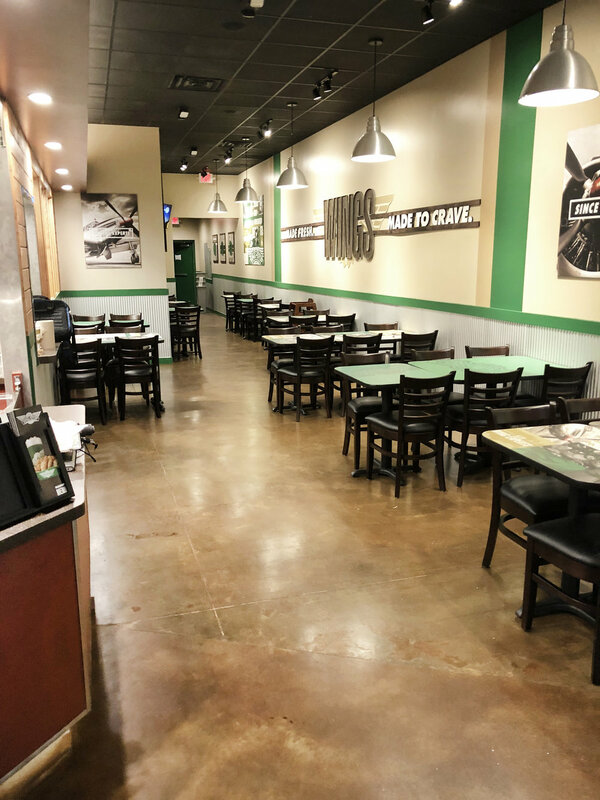 Owner: Tom Pierog - Bandit Holdings, Inc.
General Contractor: National Structures, Inc.
Wingstop’s mission: To serve the world flavor. “We’re not in the wing business. We’re in the flavor business. It’s been our mission to serve the world flavor since we first opened shop in ’94, and we’re just getting started.